Book in for a FREE 101 Essential Oil session with Karin Hagberg (Wellness & Essential Oil Coach & AromaFreedom Technique Practitioner). 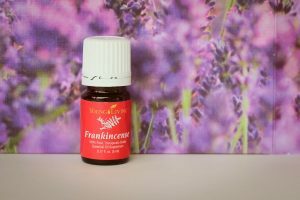 During this session which can be either set at Aspire Wellbeing or online, you will learn about Essential Oils and how they can support your and your families wellness. You will learn why the Young Living oils are so different. You will understand that these oil are an amazing emotional tool like no other and lots more.